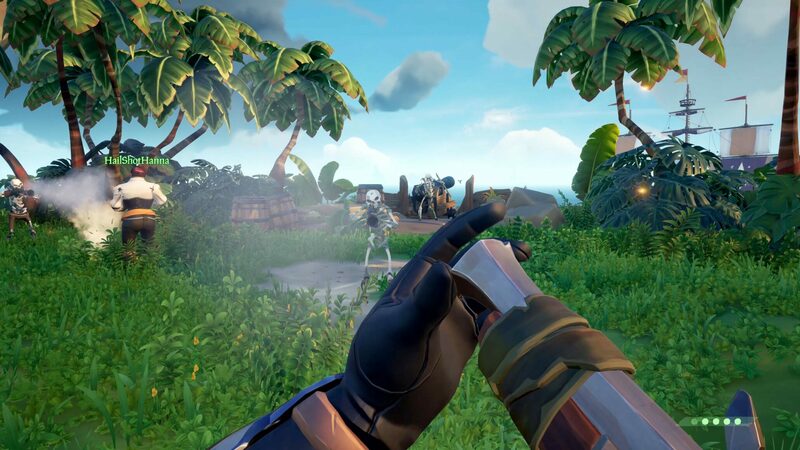 Sea of Thieves received another beta update and Reddit user vJoeyz datamined it once again (he previously did it for a previous update just five days ago). By far the most important string is the one that seemingly hints at an upcoming and as-of-yet unannounced Sea of Thieves Open Beta test. The game launches on March 20th for Windows 10 PC and Xbox One; being an Xbox Play Anywhere you’ll have access to both versions with one purchase and you’ll be able to play with friends cross-platform. New PirateGenerator customization options added: Dirt, eye color, eyebrows, facial hair, freckles, hair color, makeup, scars, skin color and tattoos.